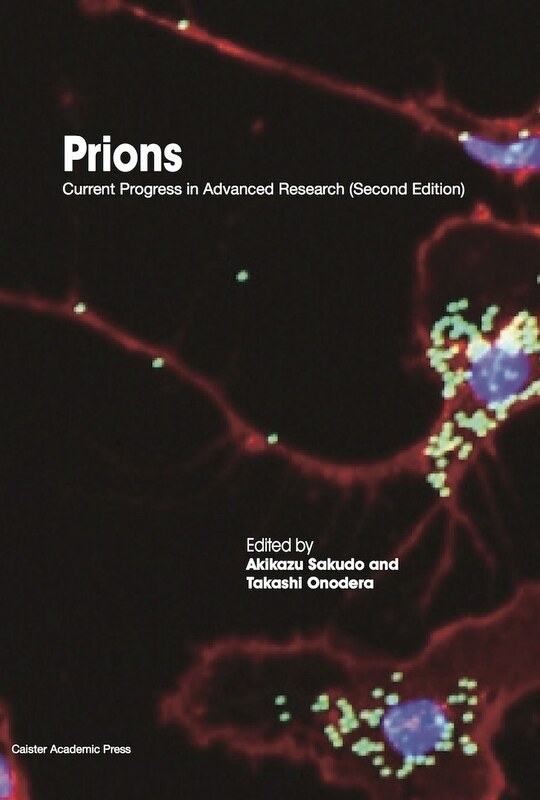 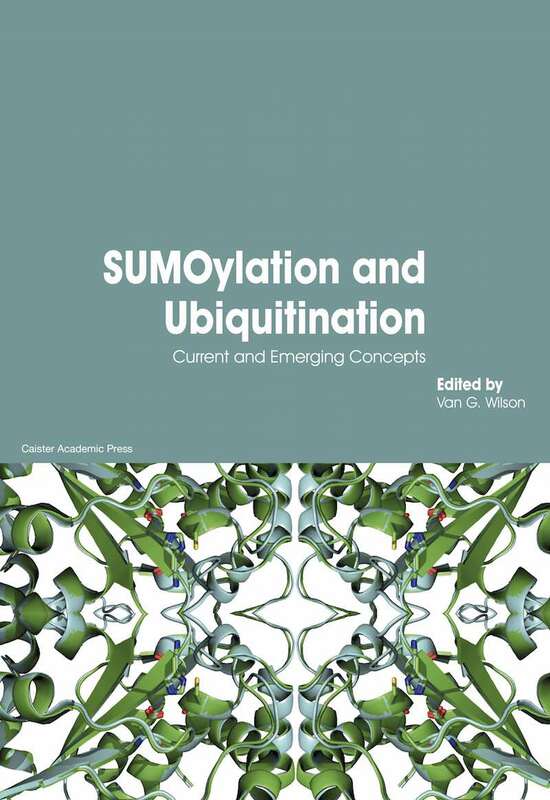 Full information at SUMOylation and Ubiquitination. 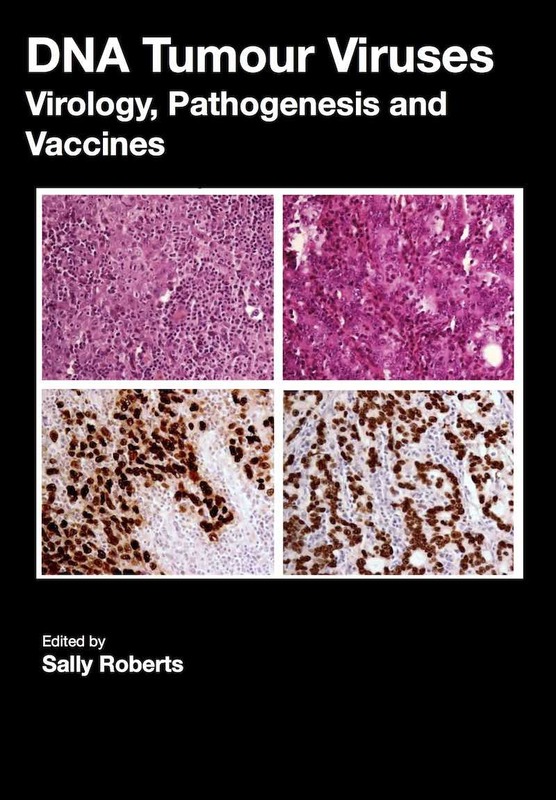 Full information at Avian Virology. 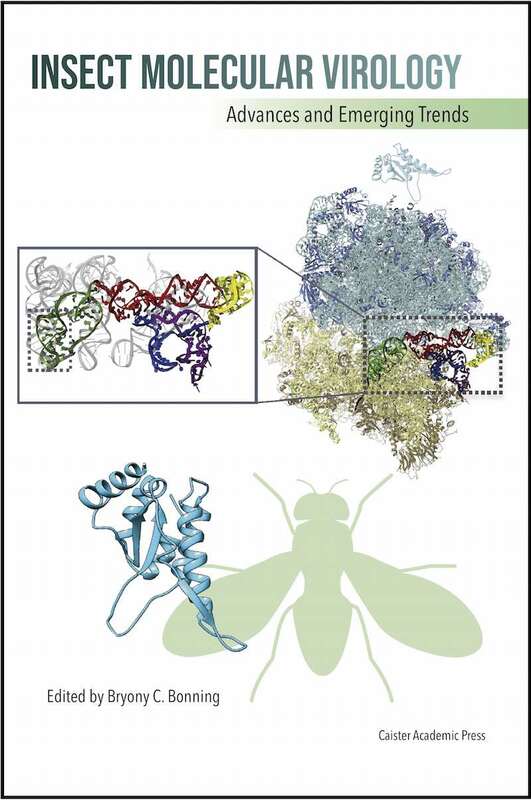 Full information at Insect Molecular Virology. 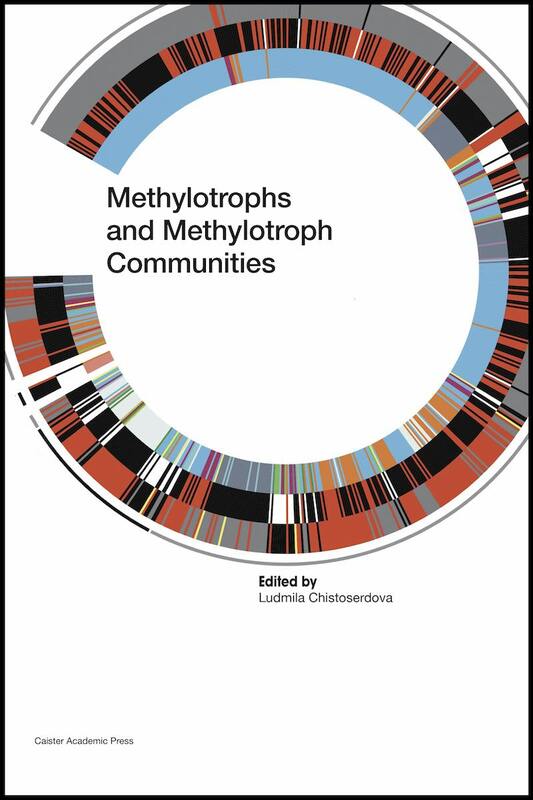 Full information at Methylotrophs and Methylotroph Communities. 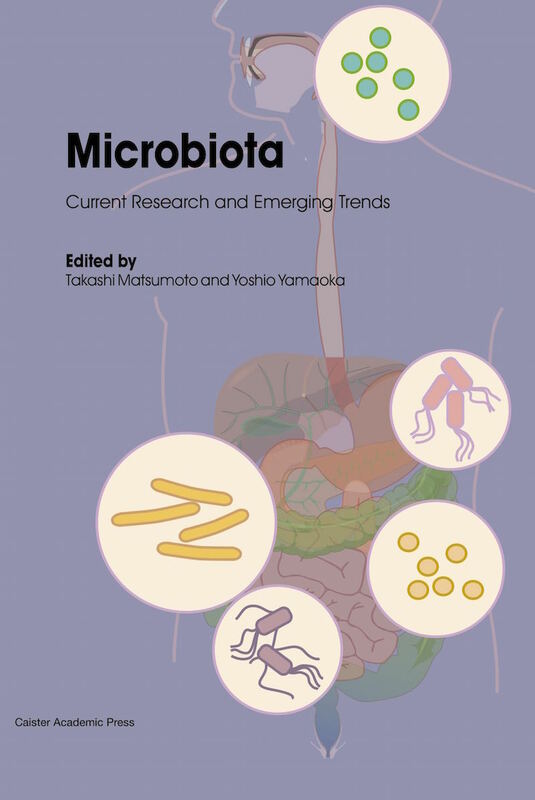 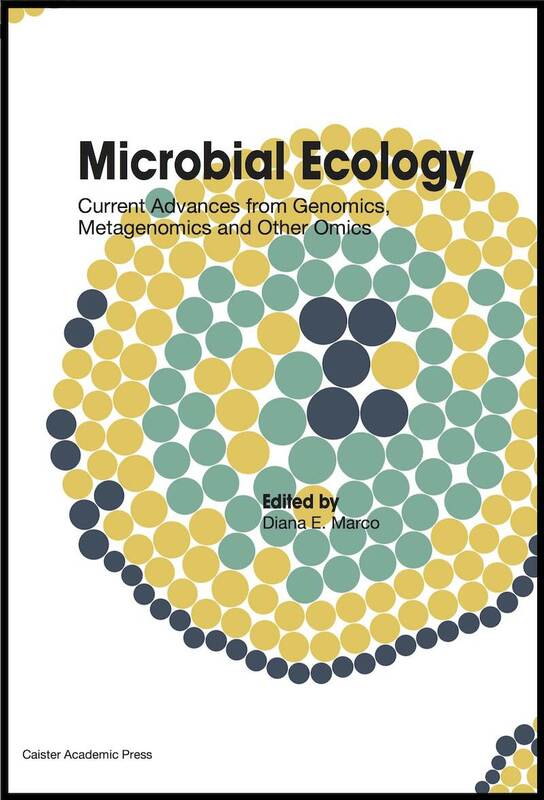 Full information at Microbial Ecology. 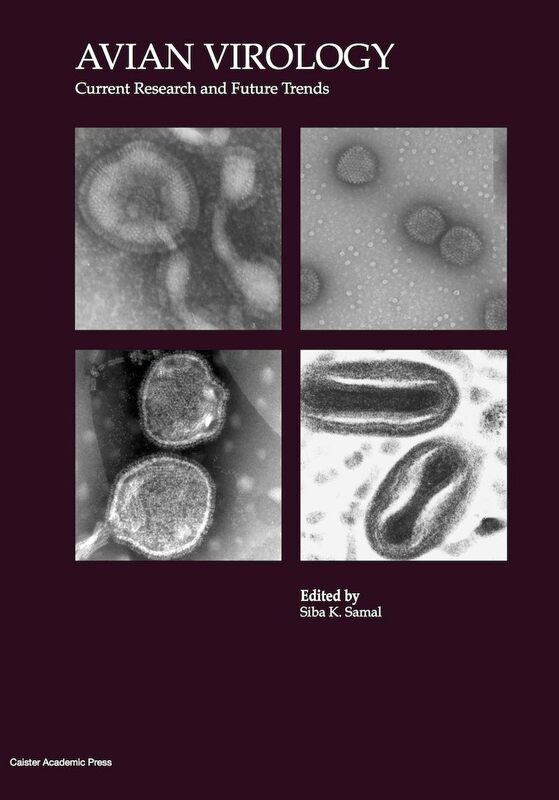 Full information at Porcine Viruses. 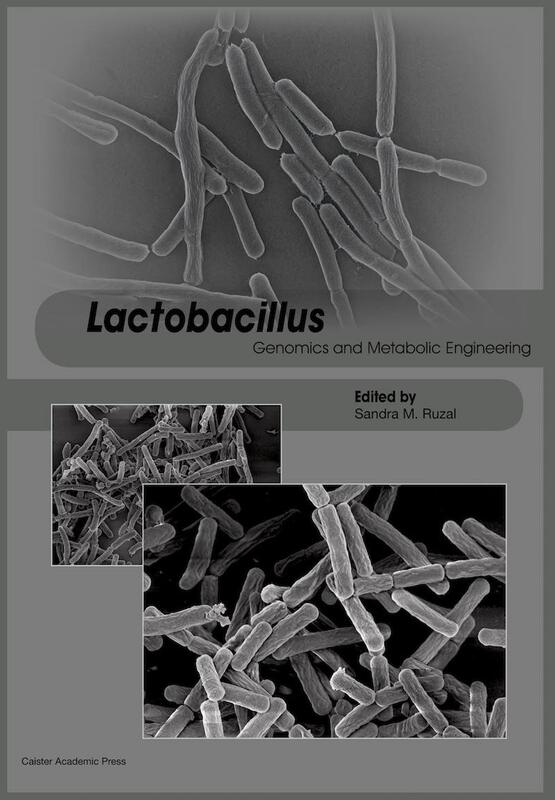 Full information at Lactobacillus Genomics and Metabolic Engineering. 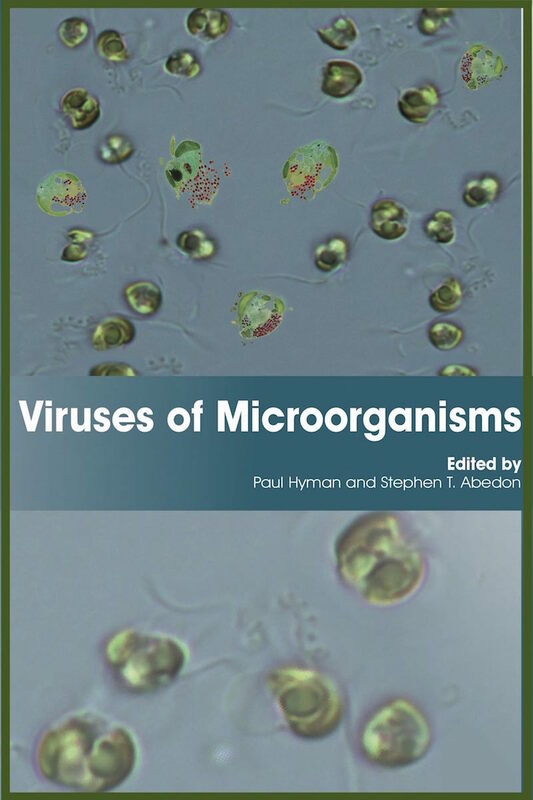 Full information at Viruses of Microorganisms. 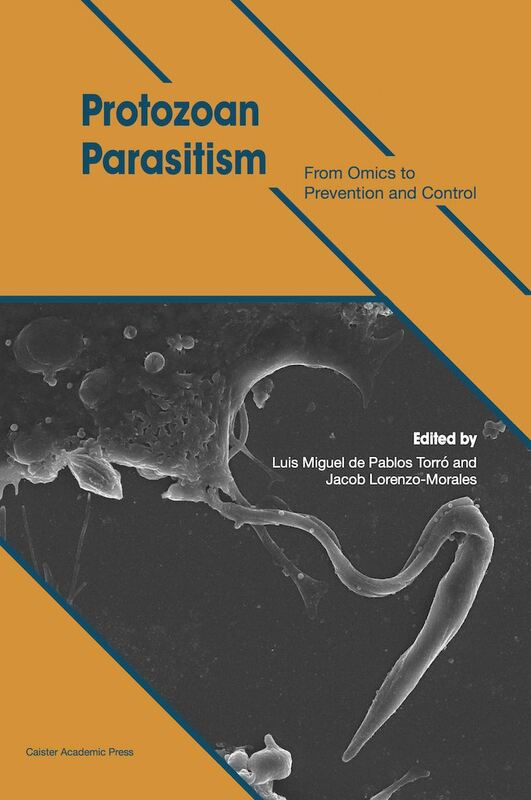 Full information at Protozoan Parasitism. 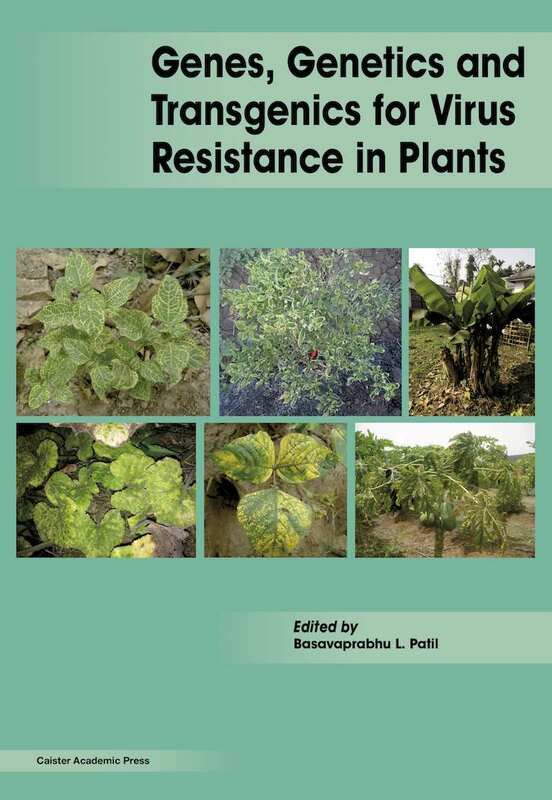 Full information at Genes, Genetics and Transgenics for Virus Resistance in Plants. 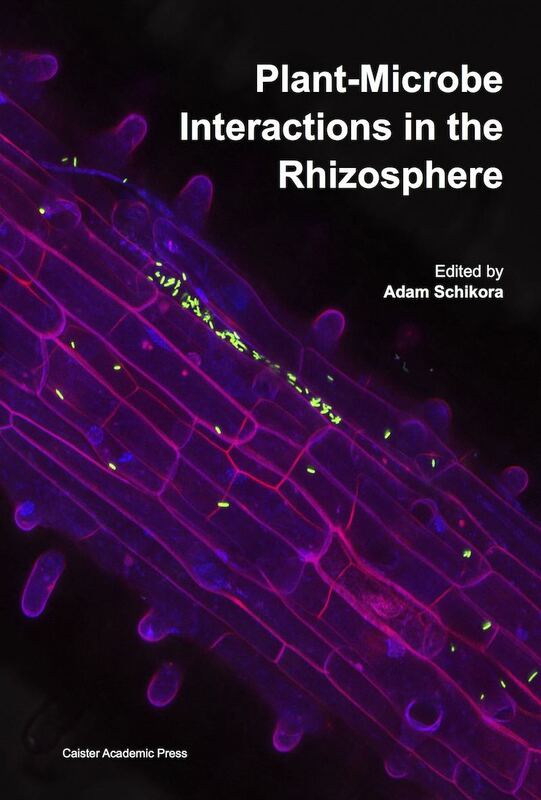 Full information at Plant-Microbe Interactions in the Rhizosphere. 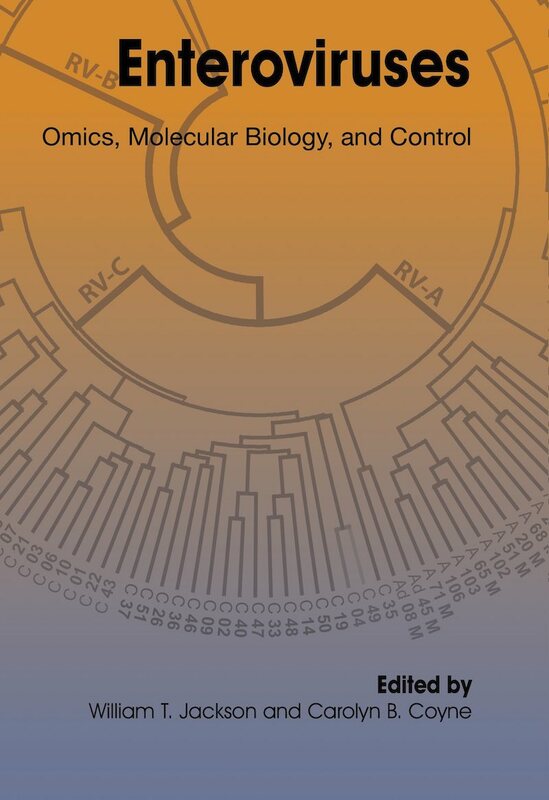 Full information at DNA Tumour Viruses. 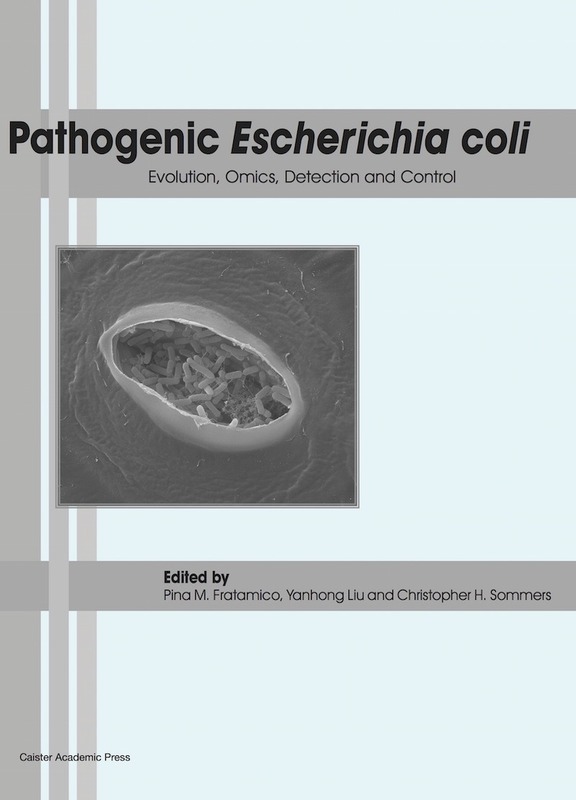 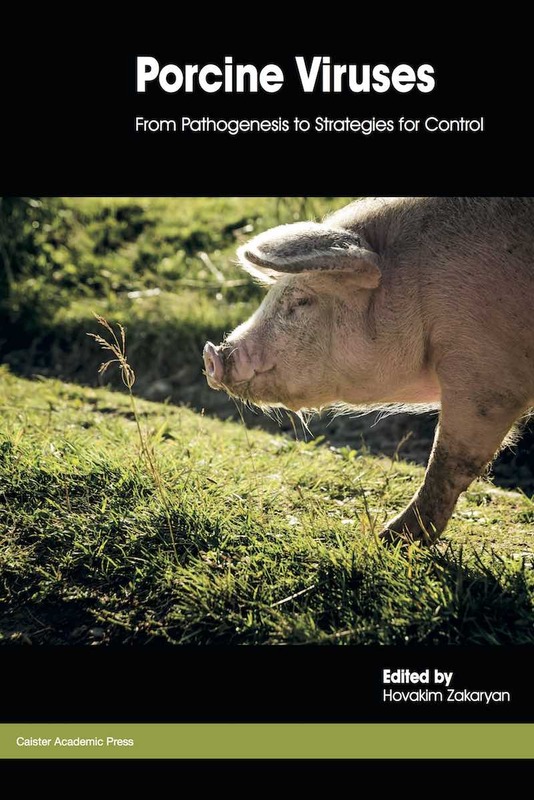 Full information at Pathogenic Escherichia coli. 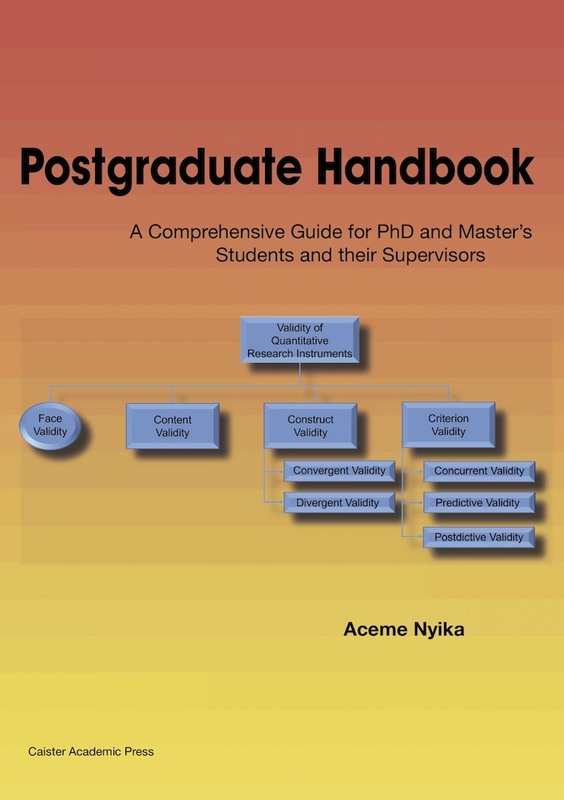 Full information at Postgraduate Handbook. 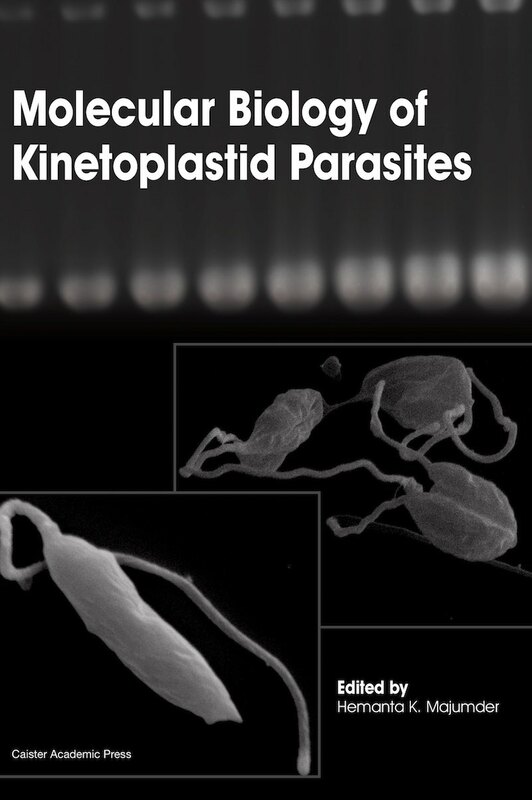 Full information at Molecular Biology of Kinetoplastid Parasites. 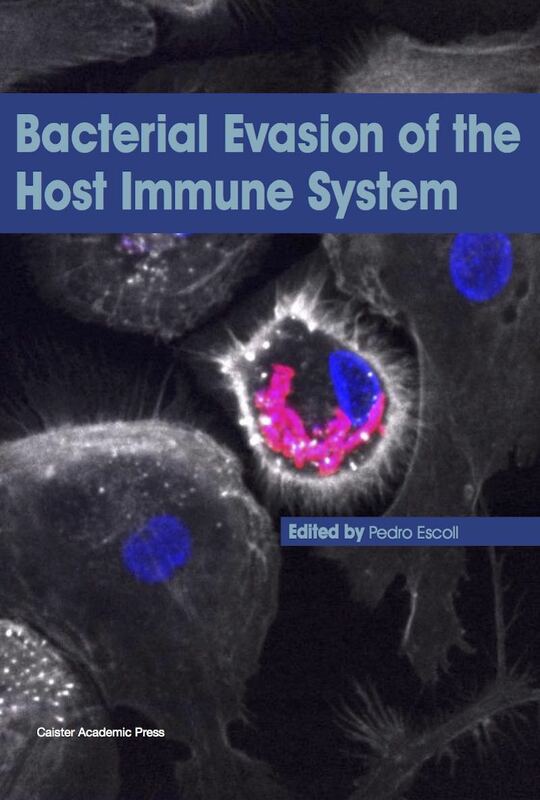 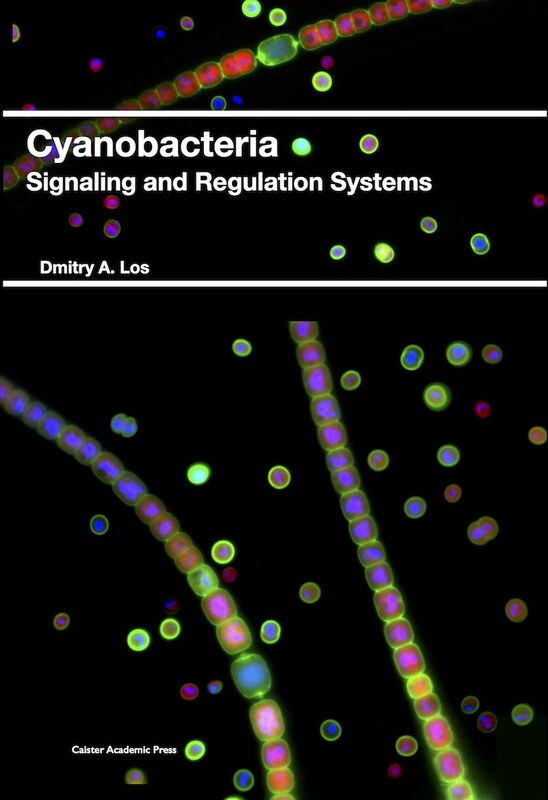 Full information at Bacterial Evasion of the Host Immune System.